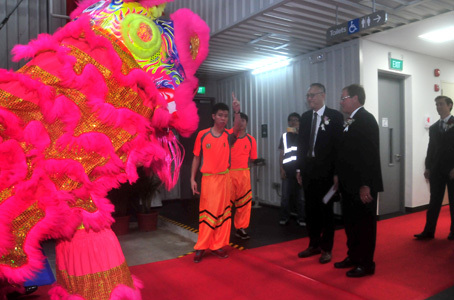 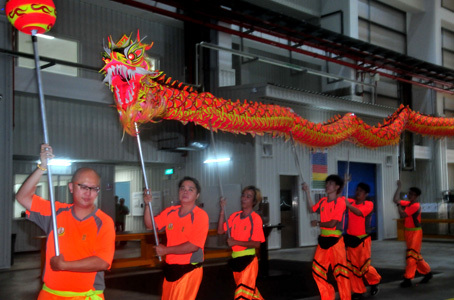 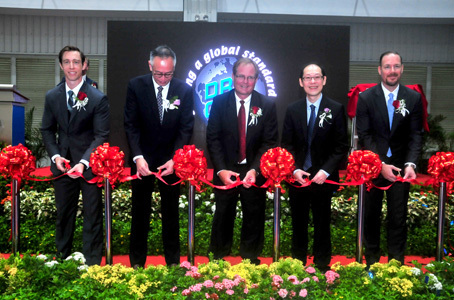 Dril-Quip, Inc. recently celebrated the official grand opening of its research and development facility, in Singapore. 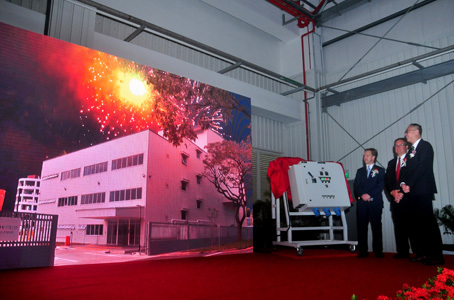 This new facility will serve as an additional hub for research and development activities, focusing on materials and products suitable for high pressure and high temperature (HPHT) applications. 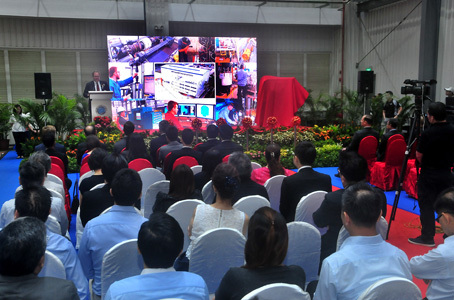 The new Singapore R&D facility will enhance the Company’s product offering to customers in the region and support its initiatives for HPHT product developments globally. 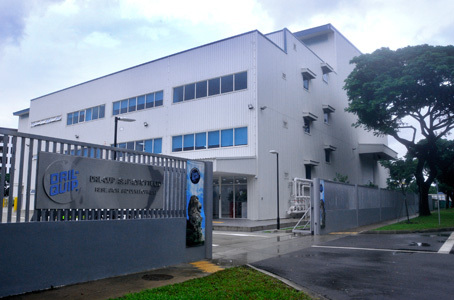 The Dril-Quip HPHT Research and Development Centre is located on a 2.2 acre site adjacent to the Company’s 11.2 acre Asia Pacific Headquarters at 80 Tuas West Drive in Singapore. 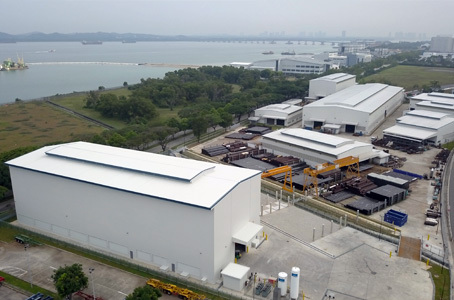 “Dril-Quip already has a significant presence in Singapore and this R&D facility will allow the Company to take advantage of Singapore’s exceptional workforce,” said Blake DeBerry, Dril-Quip President and CEO. 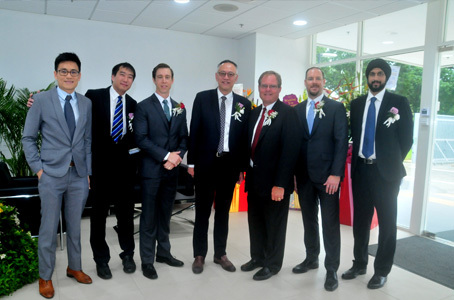 The new HPHT Research and Development Centre will further enhance Dril-Quip’s product development capabilities and continue the Company’s tradition of technology leadership in Singapore and the Asia-Pacific region. 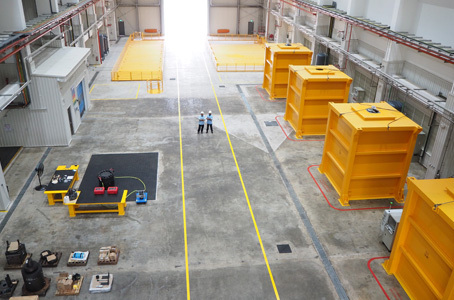 The HPHT facility will include tools to support product development, analysis and validation testing of precision-engineered offshore drilling and production equipment. 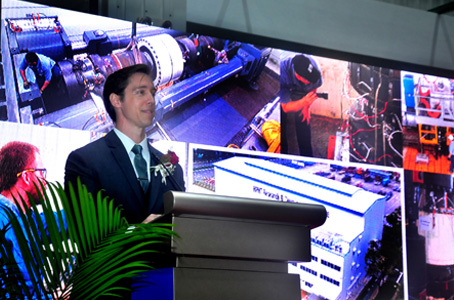 Dril-Quip will study material behavior and alternative design concepts to develop new HPHT subsea drilling and completion equipment that will be suitable for use in deepwater applications. 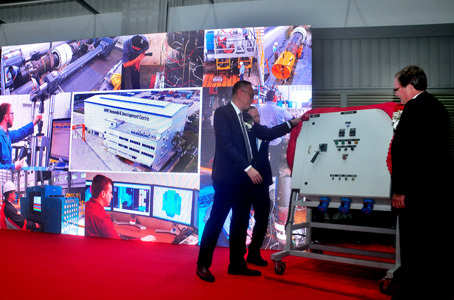 The R&D facility will also include equipment for system and component level function and integration testing of Dril-Quip products, prior to shipment. 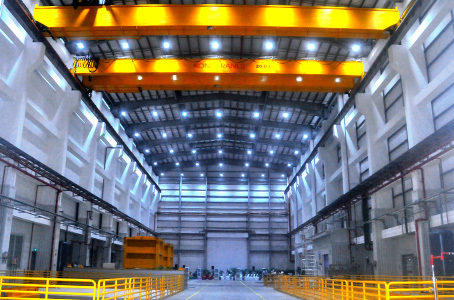 Dril-Quip is committed to supplying the energy industry the necessary equipment to develop these HPHT resources, efficiently, in an effective, efficient and safe manner.